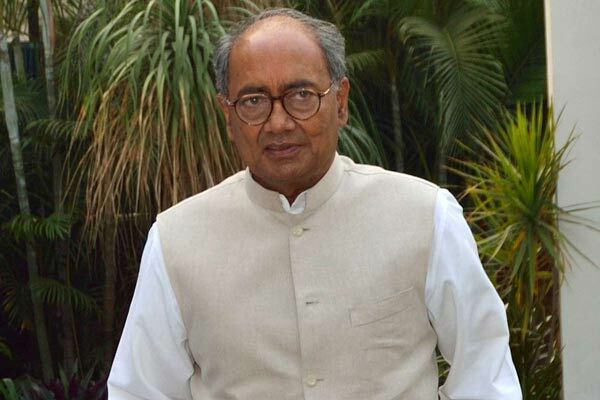 Hyderabad police booked a case against AICC General Secretary Digvijaya Singh, who is known for his controversial statements against political opponents, for hurting religious sentiments. The case was booked over his alleged post about the madrassas (seminaries) and the RSS-run Saraswati Shishu Mandirs. In his post on a social networking site on February 22, the former Madhya Pradesh Chief Minister Singh allegedly equated the schools run by the madrssas and RSS, saying that both spread “hatred”. A complaint in this regard was lodged by Majlis Bachao Tehreek (MBT) leader Amjed Ullah Khan at Dabeerpura police station in old city of Hyderabad. 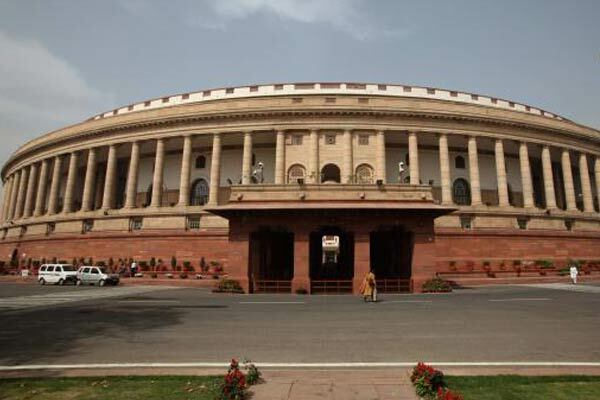 Police registered the case under section 295 A (deliberate and malicious acts, intended to outrage religious feelings of any class by insulting its religion or religious beliefs) of IPC against the Congress leader. Incidentally, Digvijay Singh is incharge for Congress party affairs for both Telugu states- Andhra Pradesh and Telangana.